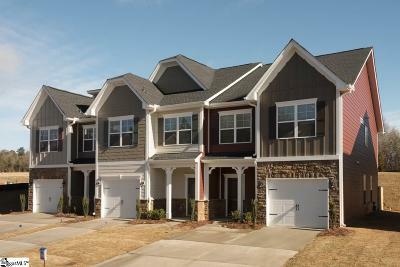 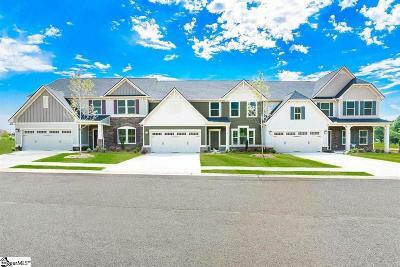 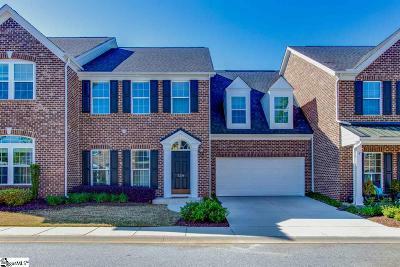 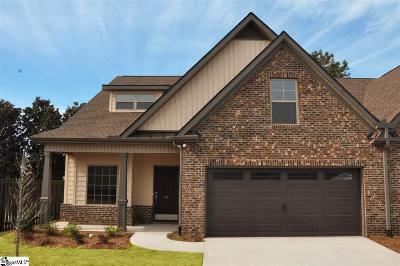 Townhomes and Condos are offered in Simpsonville SC. 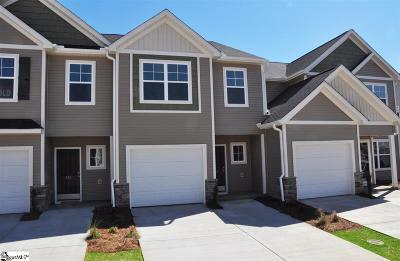 There are variety of options if you're searching for a Low or Maintenance Free Lifestyle. 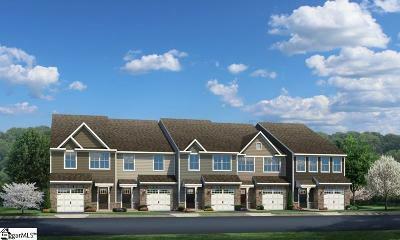 A townhome is considered a fee simple property and the owner owns the land the home sits on. 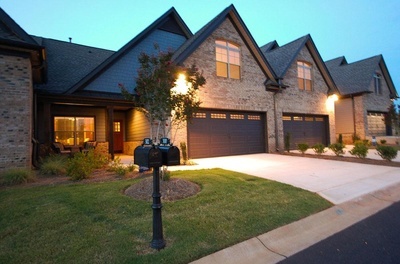 The landscaping and exterior is maintained by a community property manager. 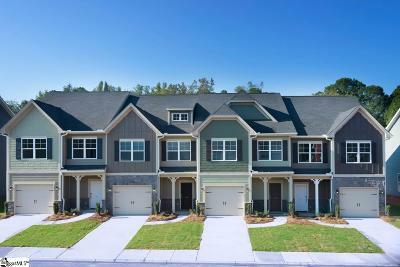 Most of the Townhome Complexes have a monthly fee associated with the home. 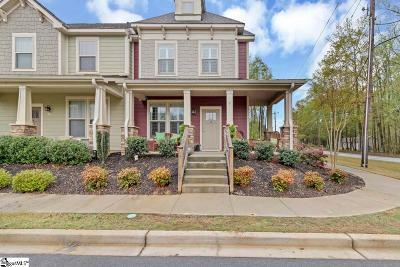 Most Townhomes monthly HOA (Homeowner Association Fees) include Lawn Maintenance, Gated Entrance, Street Lights, Common Area maintenance, Trash Pickup, Some have a Pool, Exterior Building insurance and More. 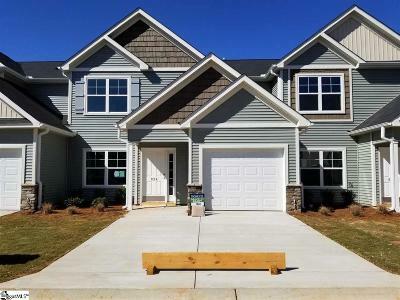 Low Maintenance Exterior make these very appealing for those who are on the go and love to spend time at a second home or travel. 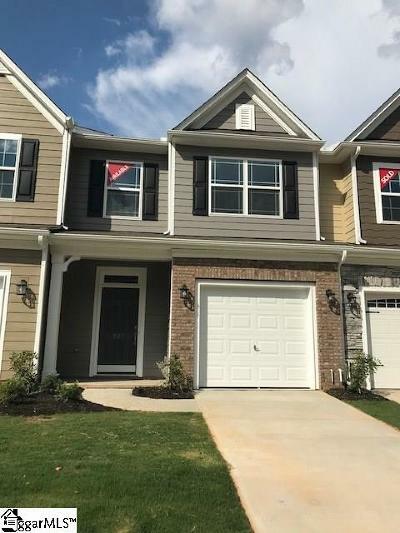 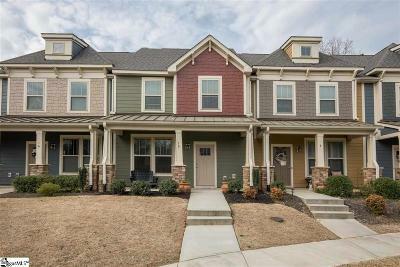 You will see typically more townhomes on the market in Simpsonville SC and will find more Condo Style Buildings in Downtown Greenville SC. 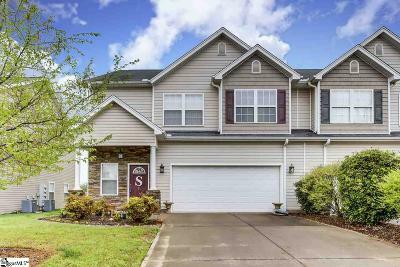 Search our site and find many other options in other areas outside of Simpsonville. 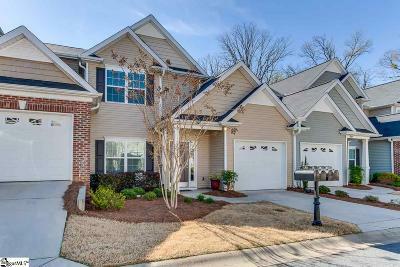 We would love to hear from you if you can use our Expert Real Estate knowledge. 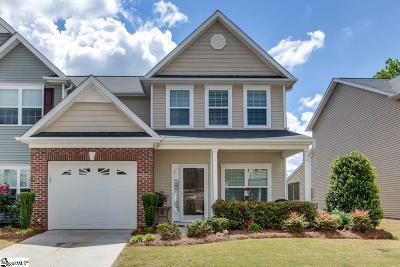 We have over 21 Years of Experience representing home buyers in the Greenville and Simpsonville SC area. 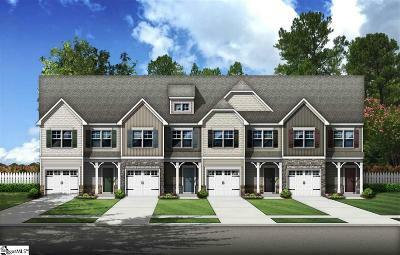 Our agency was one of the first to sell Townhomes off Woodruff Rd in the Five Forks area in the 1990's. 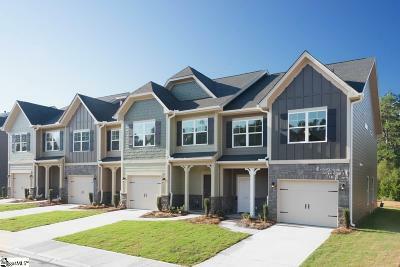 We have a tremendous amount of knowledge when it come to purchasing or building your new townhome or condo.